Background: A hometown hero from New Orleans, Lewis was not even a high school football player, attending both Grace King and Bonnabel. He got the urge to play football and his speed was something no one could ignore. He played semi-pro football, drove a beer truck and got a shot to tryout with his hometown New Orleans Saints, who signed him in 2000. He also played for the Rhein Fire of NFL Europe. Once he returned to the Saints, he made history. Lewis was the best kick return man in the NFL in 2002, when he set an NFL record for combined kick-punt return yardage with 2,432 yards, including 1,807 on kickoffs and 625 on punt returns. Both his kick return yards and punt return yards led the league as well. He returned one punt for a touchdown and two kickoffs for scores that season. In 2004, he returned another kickoff for a touchdown. Lewis ranked in the top nine in the NFL in yards per kickoff return in three different seasons and was in the top ten in kick return yards three times. He ranked in the top four in the NFL in punt return yards twice (2002 and 2004). On offense, Lewis caught 28 passes for 553 yards (19.8 avg.) and a touchdown from 2002-04. 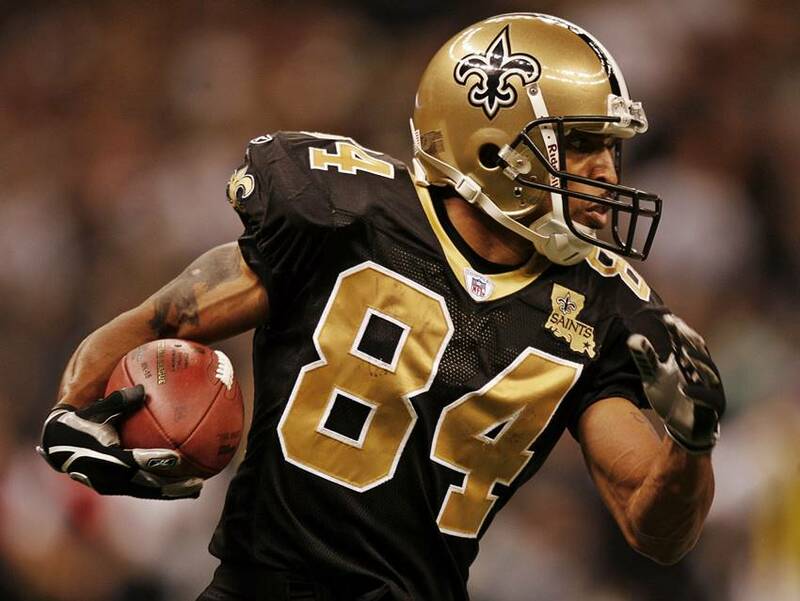 Lewis played in 63 games over six seasons with the Saints. Greatest Moment: The 4-1 New Orleans Saints were facing the Washington Redskins at FedExField on Oct. 13, 2002. Lewis put on a show. He became just the seventh player in NFL history and the first in New Orleans Saints history to return both a kickoff and a punt for a touchdown in the same game in a 43-27 victory. In the second quarter, Lewis returned a kickoff 90 yards for a score to make it 26-7 New Orleans. In the third quarter, Lewis returned a punt 83 yards for a score to give the Saints a 36-21 lead. In all, Lewis accounted for 356 yards, returning five kickoffs for 203 yards (40.6 avg. ), a punt for 83 yards and a score and for good measure, he caught two passes from Aaron Brooks for 70 yards, including a 58-yard catch and run. 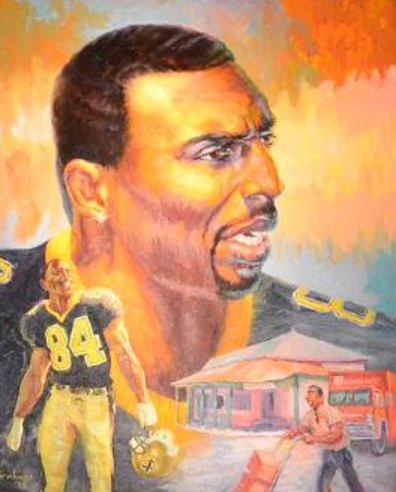 Honors: Lewis was inducted into the Saints Hall of Fame in 2015. He was a Pro Bowl player in 2002, when he was named first-team All-Pro by the Associated Press, the Pro Football Writers and The Sporting News.